Courtesy of the Suzy Covey Comic Book Collection in the George A. Smathers Libraries, University of Florida. Downing, Arthur. 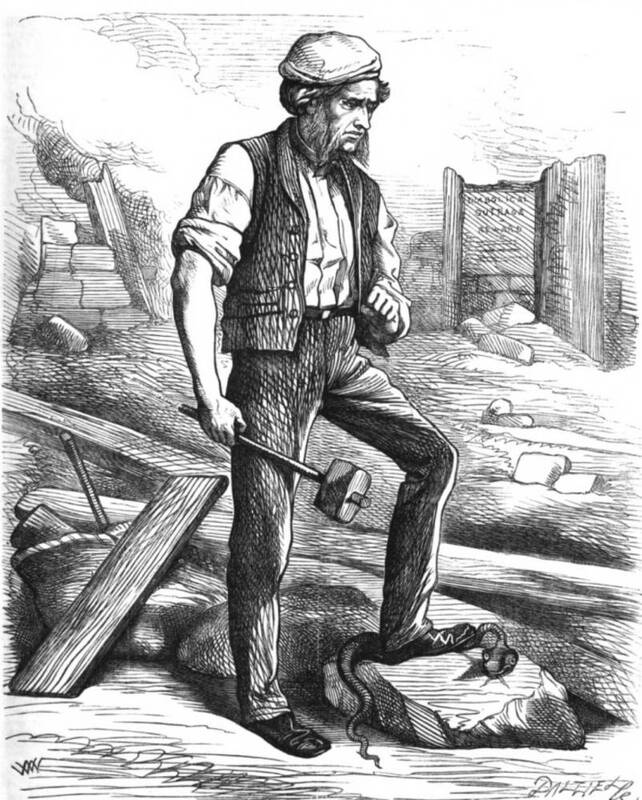 “The ‘Sheffield Outrages’: violence, class and trade unionism, 1850–70.” Social History. 38 (2013): 162-82.